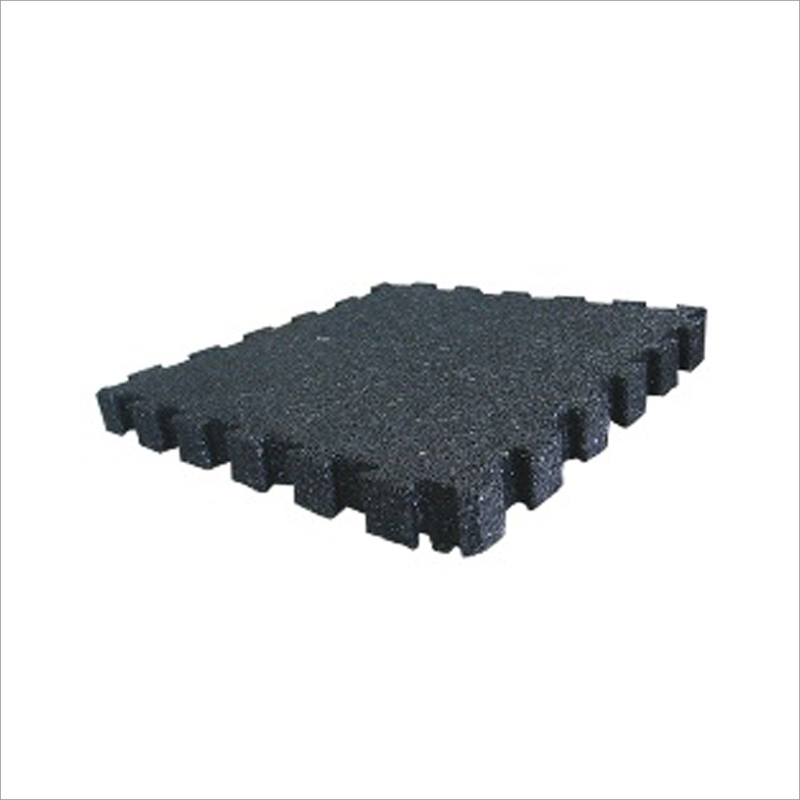 Owing to perfection and quality oriented approach, we have carved niche in the industry by offering an enormous grade array of 25mm Square Rubber Tile. 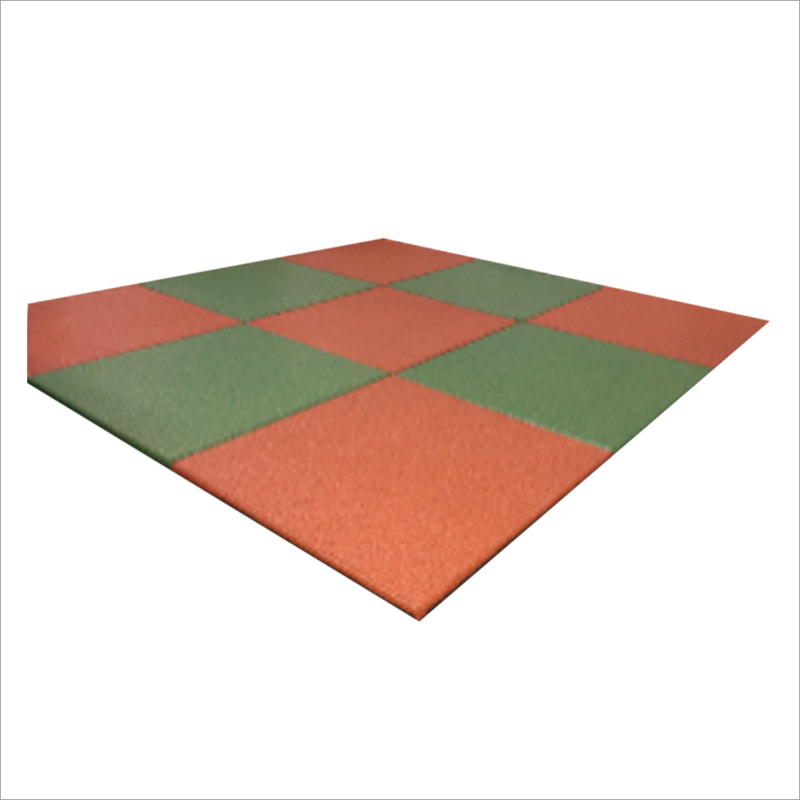 Provided tiles are widely used in most of the playground in red, green and black color or checker board combination. 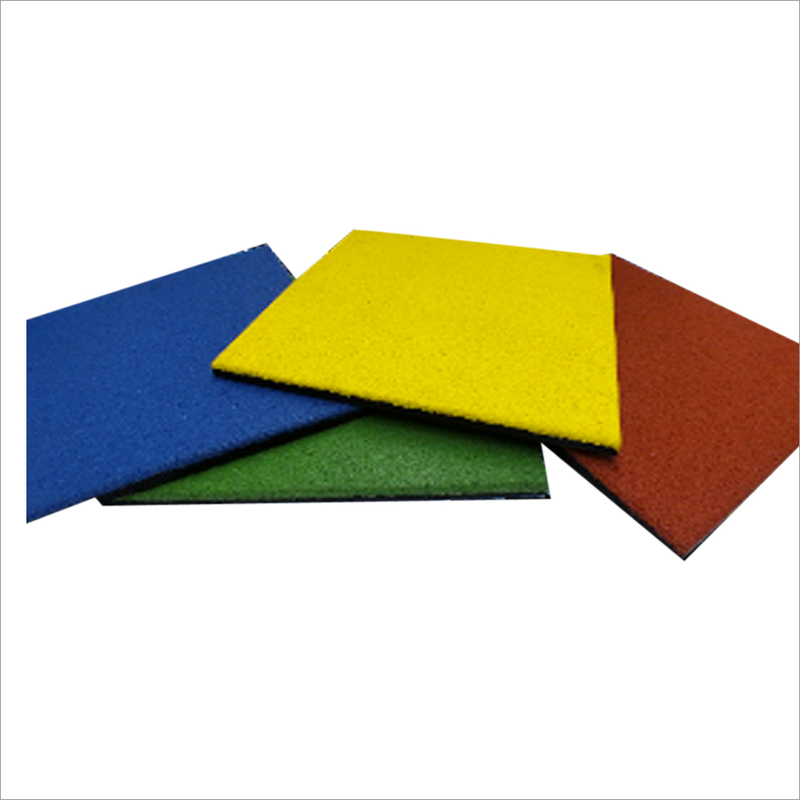 These tiles can be laid with glue on concreter floor or can last for few year on any kind of playground. Our offered tiles are known for rigid surface over the floor with flexibility to minimize children injuries and improve safety, dimensional accuracy, perfect finish and high durability. 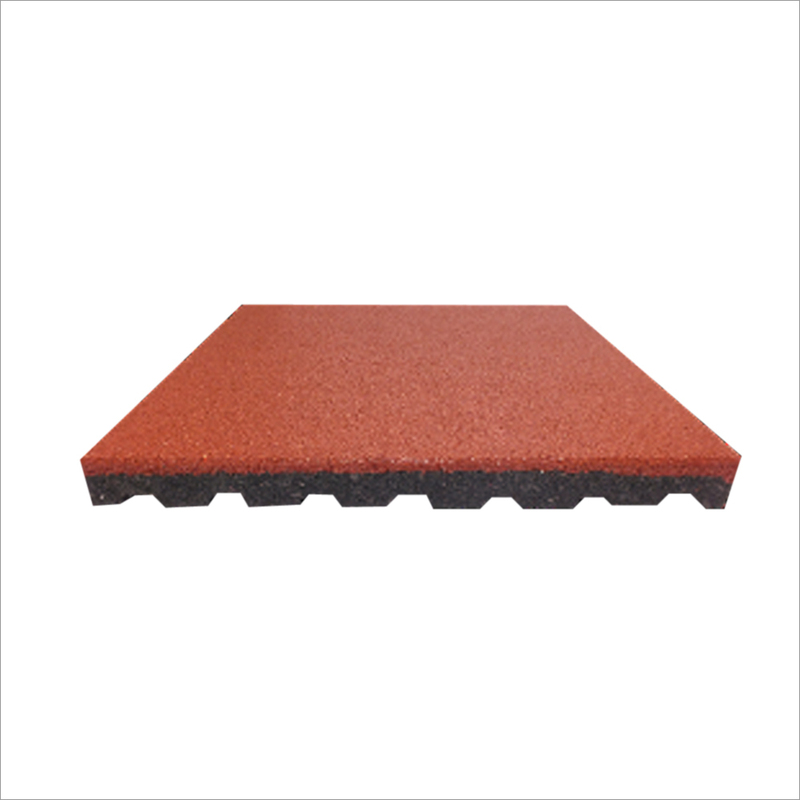 Our valued customer can avail this 25mm Square Rubber Tile in various specification to meet the variant needs of our customers. 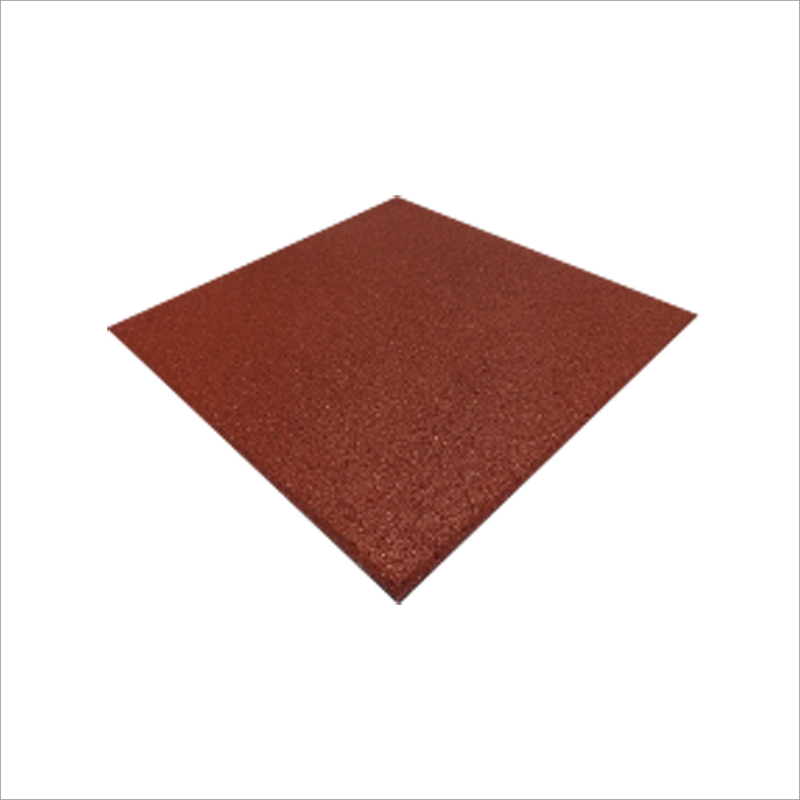 25mm square rubber tiles are considered as a key material when constructing playground for children, as it ensures complete safety for the children. 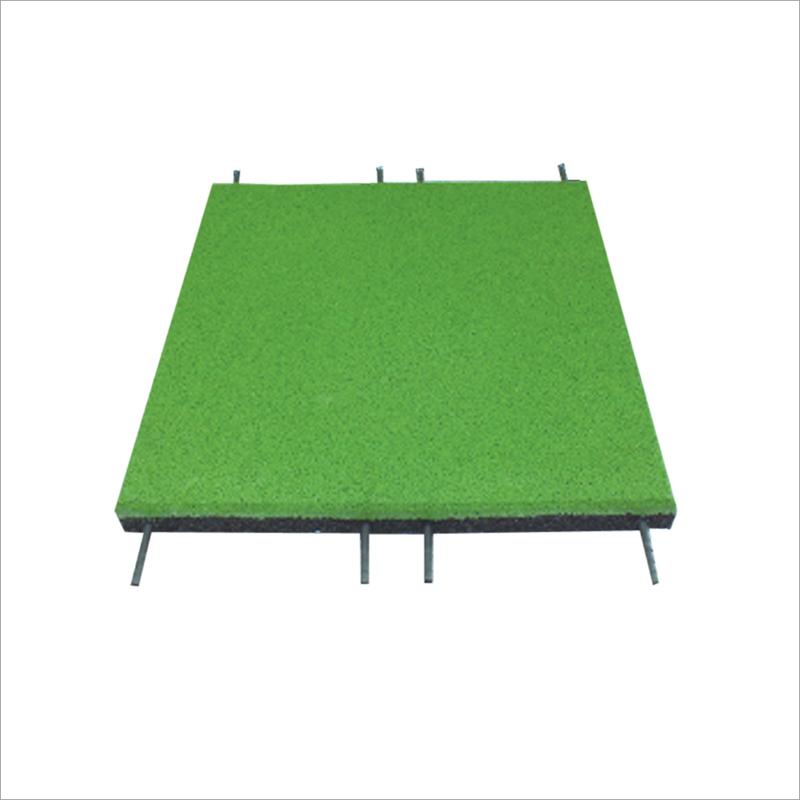 When installed, it creates a playground rubber flooring, which is also called playground rubber carpet. It can be used for creating playgrounds in solid colors, like red, green and black. Some use the aforesaid color tiles for creating checker board combination. Using a glue, the tiles can be laid on the concrete floor. These glued tiles can last for a few years on every kind of playground. 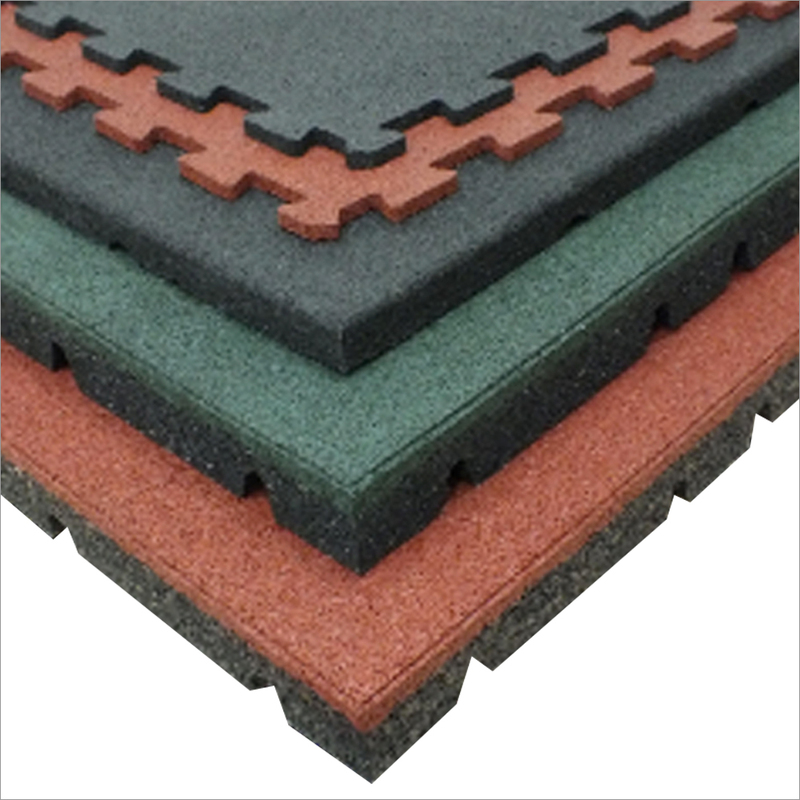 We keep a stock of 25mm square rubber tiles to meet the increasing demand. We are capable of manufacturing quickly these tiles in large quantity. 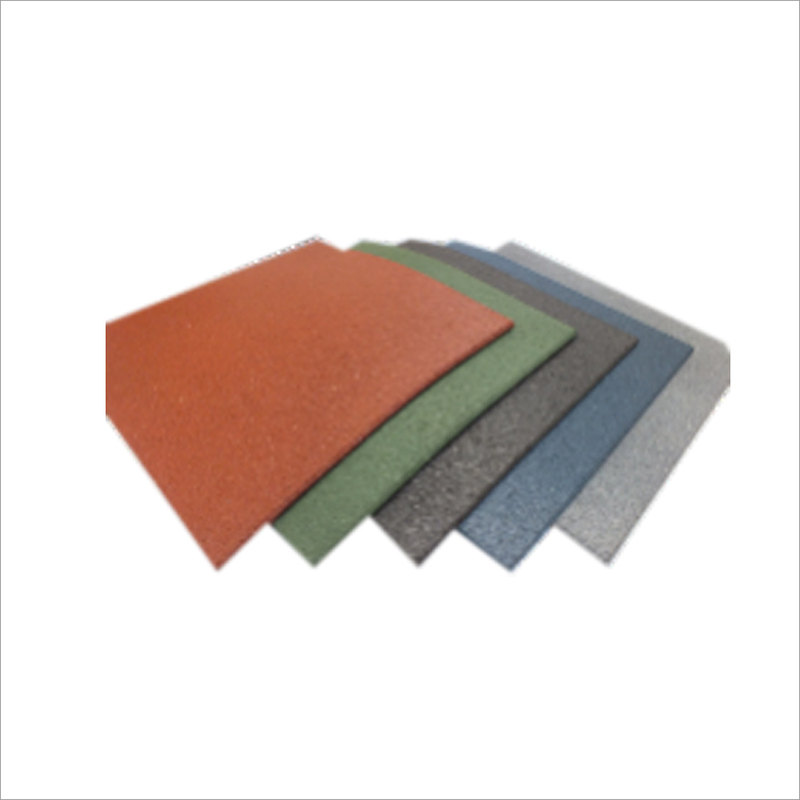 Come to us with your playground area measurement, we can help you get the correct number of tiles for creating playground rubber tile flooring that meet high degree of safety requirements in the children playground. 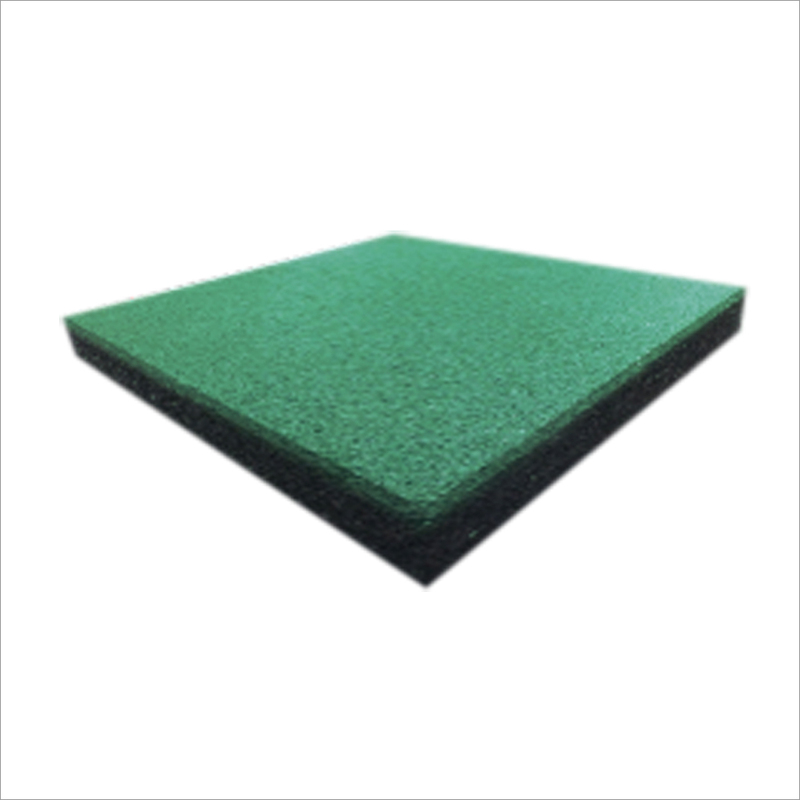 We can meet the requirement for square shaped play rubber tiles of clients with any kind of possible budget. Perfect Safety performance, fall-down damage can be reduced to a minimum.